This post contains an embedded live stream below of the #AppShareLive event happening right now on Google Hangouts. 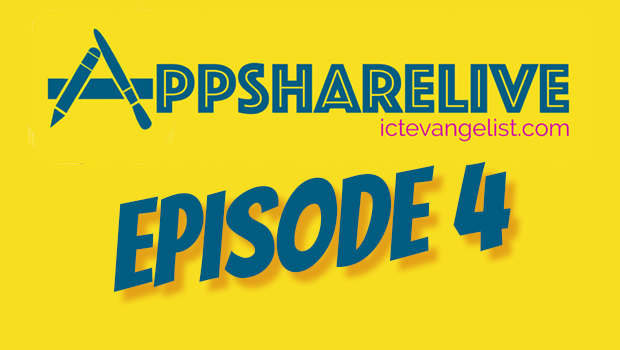 #AppShareLive is a live event with teachers from around the world sharing different iOS / iPad apps they use in the classroom which have an impact on learning. Hosted by me, Mark Anderson (@ICTEvangelist).